If you’ve been observing the tech scene in Africa recently, I’m sure you’ve heard this term being used quite often, especially when discussing recent innovations. So other that a fancy looking acronym, what is mHealth? Well, mHealth, or mobile health is the use of mobile technology such as smartphones, tablets and featurephones to support health services in an area. With the massive increase in mobile connectivity Africa has a experienced in the last couple of years, many have been looking to create solutions centered around our tiny mobile devices. This has spurred a sort of digital revolution which is driving innovation in different areas of our daily life, more importantly, health care. To cover the disparity in resource distribution, many mHealth solutions are focused on helping the lives of those in rural areas. One such Innovation is ‘Programme Mwana’ by UNICEF and the Ministry of Health. Programme Mwana focuses on speeding up the delivery of HIV test results for infants through mobile technology in order to enable quick diagnosis and their early treatment. Residents of rural areas usually have to wait up to 3 months for results to be returned from labs or to hear that paperwork has gone missing. By then, unfortunately, lives have already been lost. Some other features of the project include Result160 which allows health professionals remote access to patient data and Remind MI(Remind Mother-Infant) that helps ensure patients return for follow up visits. A totally different project that is also working in the same lines is mUbumi which follows and keeps track of pregnant women to record their health and development and keep track of any complications. The great thing about these developments, is that they require no payment from the end-user and become more cost effective as the database grows. There seems to be a continuous effort being put into mHealth fighting malaria. Why is that? Because a new possibility has been seen in Zambia for the total eradication of malaria. Using mobile technology, the Ministry of Health and MACEPA (Malaria Control and Evaluation Partnership in Africa) are trying out new methods to fight against the spread of the disease. Using smartphones, data is collected in areas on the scope of the disease and the availability of treatment at district level. This information is compiled weekly and updated to a central database. If necessary, door to door testing and treatments are done by health workers and data collectors. Once the malaria incidence in an area is lowered, active surveillance is done to ensure it doesn’t rise. 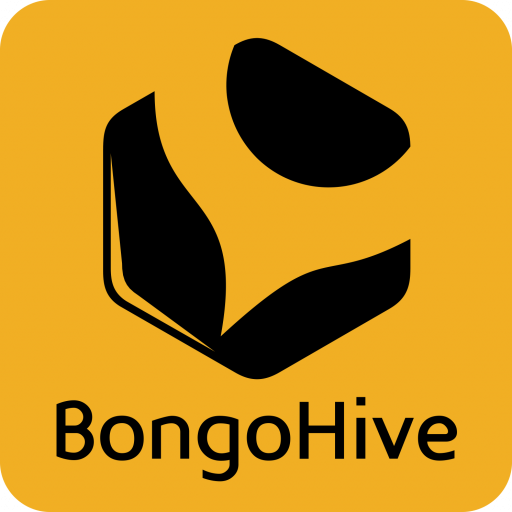 As expected, mHealth is also a topic of interest at BongoHive. Many of our members have been or are currently involved in mHealth projects with other companies. In fact a few of our members even have permanent positions developing software for teams such as SmartCare. Many of us agree that in a developing country such as ours, taking advantage of opportunities that arise in innovation that can enable us to move forward in technology. The booming mobile connectivity statistics are one such example. It is great to see that there is already a lot of effort being put into improving our health care systems though mHealth.